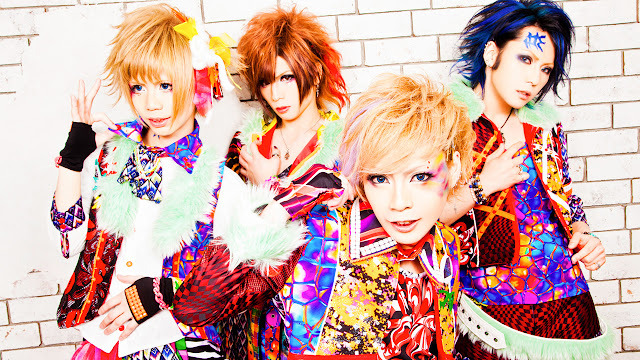 Link - New Single Release | VKH Press – J-Rock & Visual Kei Coverage Worldwide! Link are back with a sweet new release for November 11th! The band's new single entitled sweet will be available in two different types. The limited edition includes a MV for the title track.